More than 20 years after his death, River Phoenix's last film is finally getting a release. Cinemavault announced Friday that it has sold the North American distribution rights of "Dark Blood" to Lionsgate. The film has been in limbo since Phoenix died of a drug overdose in 1993. He was in production on the movie at the time. "Dark Blood" was left unfinished and most expected it would never see the light of day. Director and co-writer George Sluizer, however, pushed to complete it, despite spending years battling an insurance company that made a claim about Phoenix's drug use. In 2012, Sluizer edited together an unfinished version that premiered last year at the Berlin Film Festival. Lionsgate is planning to release the film on video-on-demand. 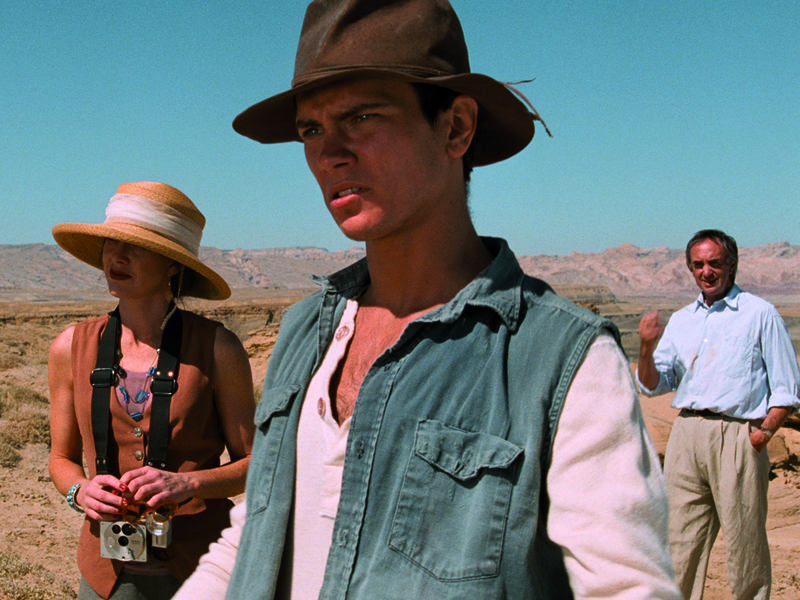 In "Dark Blood," Phoenix plays a young widower who retreats to the desert after his wife dies of radiation following nuclear tests near their home.